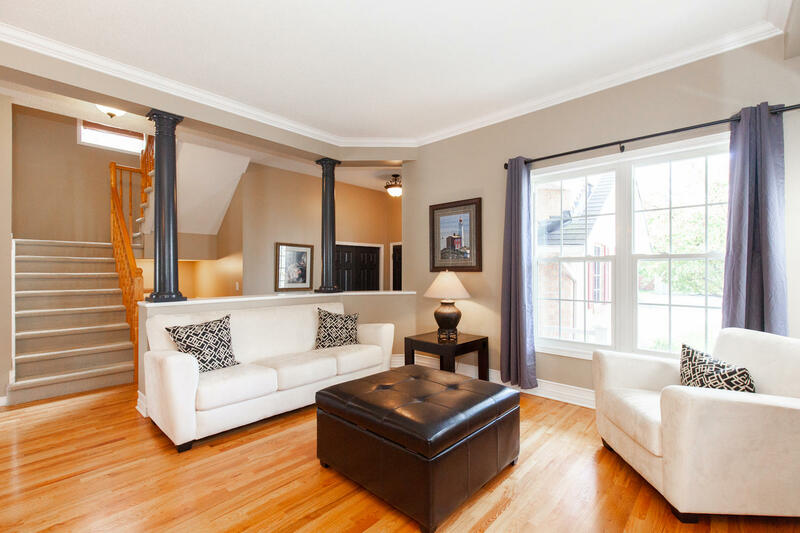 Welcome to 1655 Agatha Street. 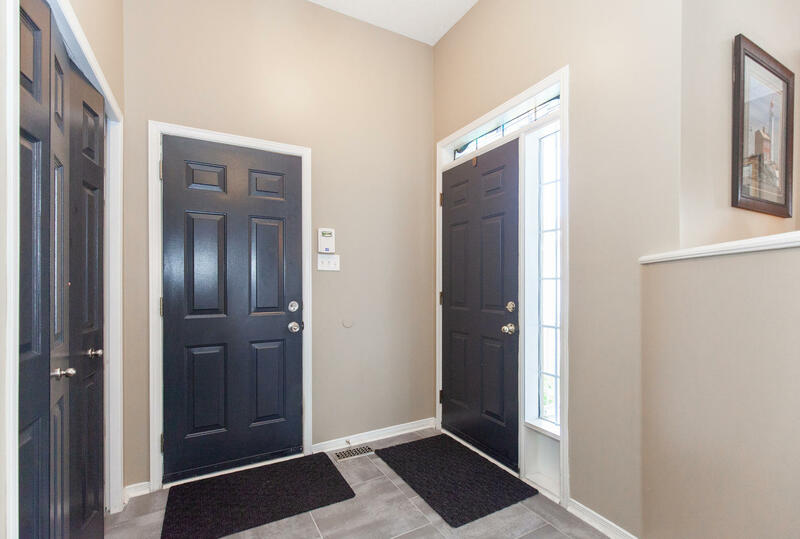 Pride of ownership and curb appeal best describe this 3 + 1 bedroom home that has been updated and is in move in condition. 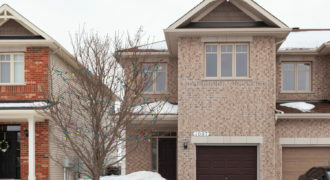 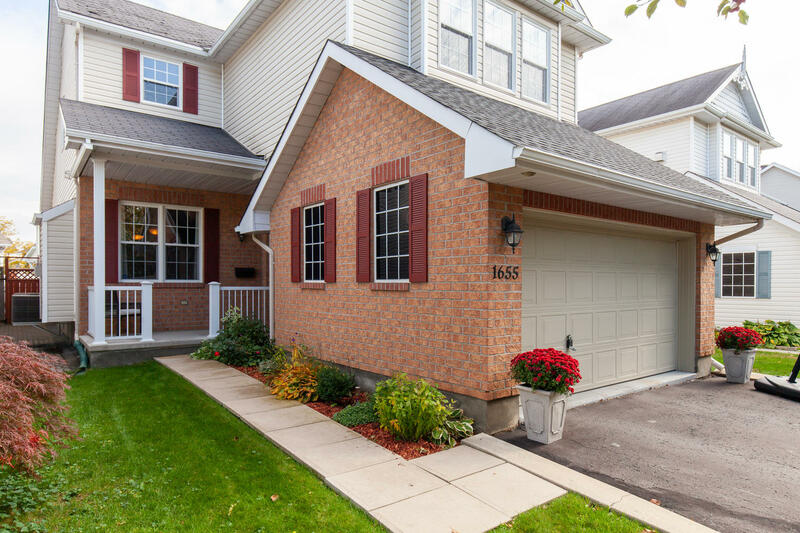 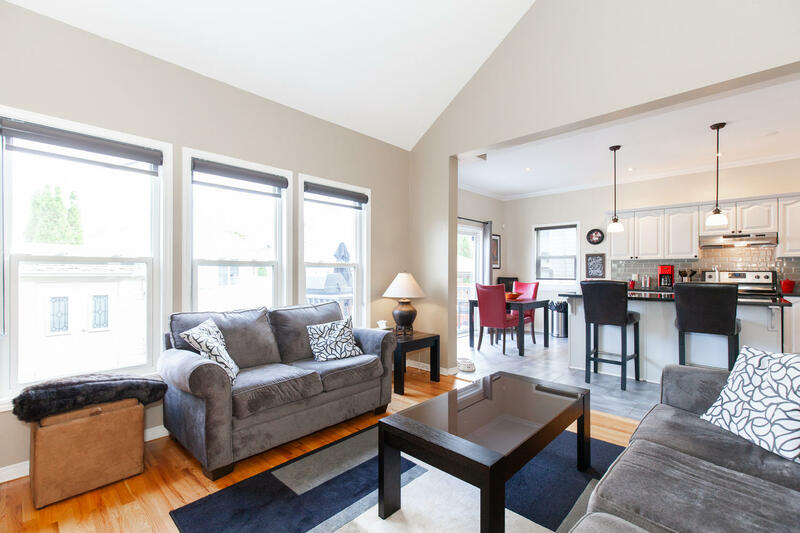 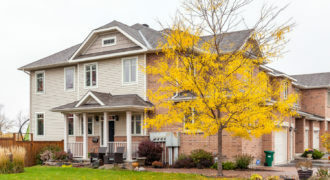 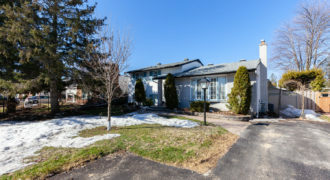 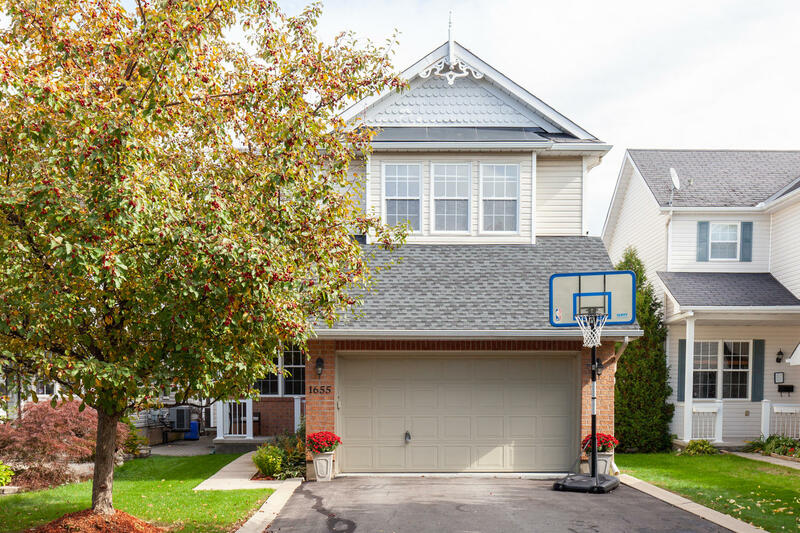 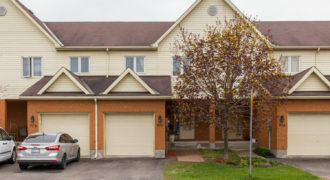 This highly desired, quiet family oriented street is located in the Fallingbrook community of Orleans, a community that enjoys close proximity to all local amenities, schools, parks and public transit. 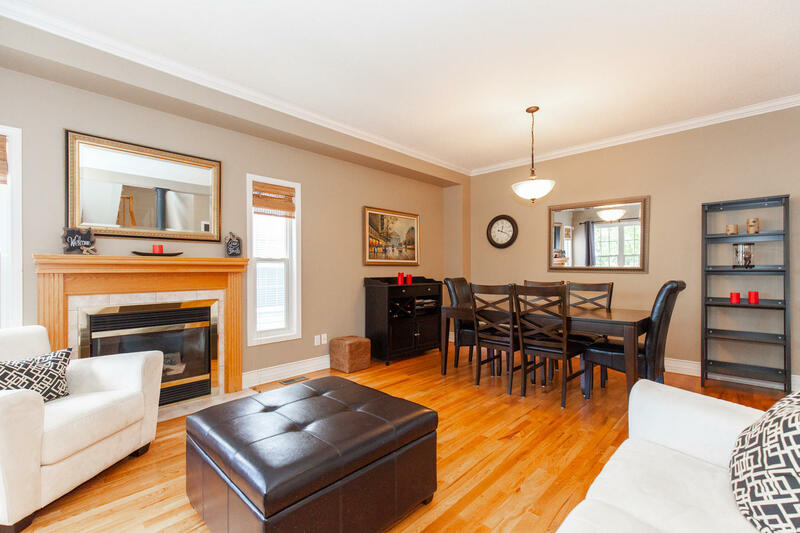 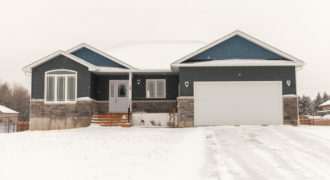 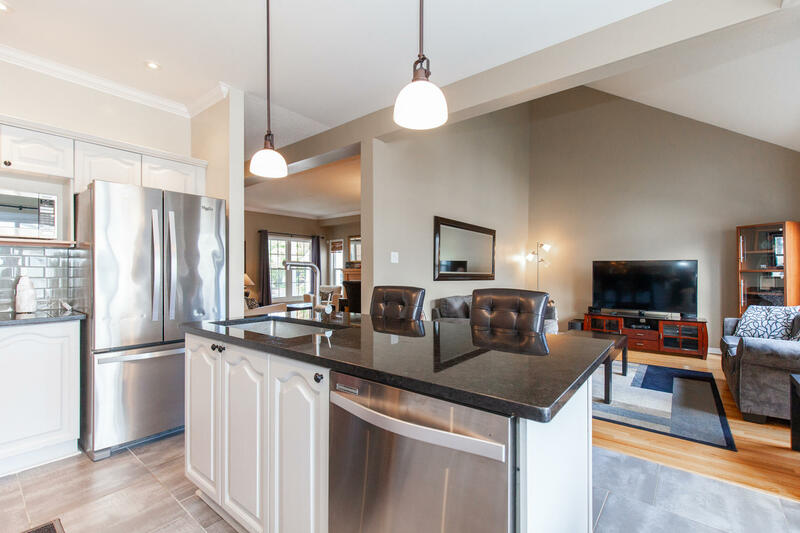 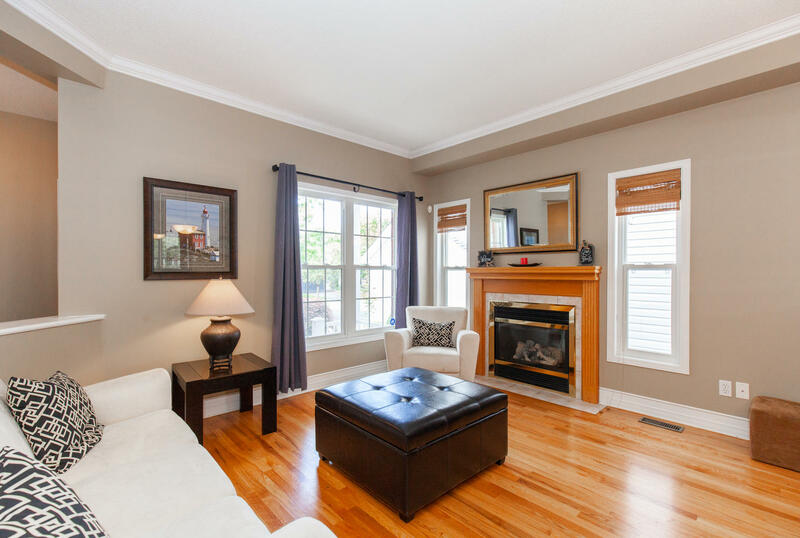 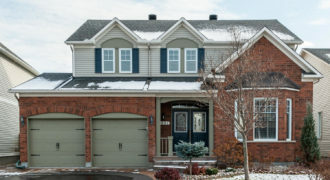 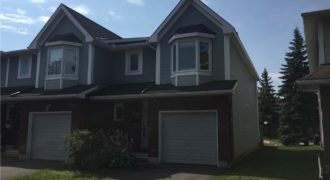 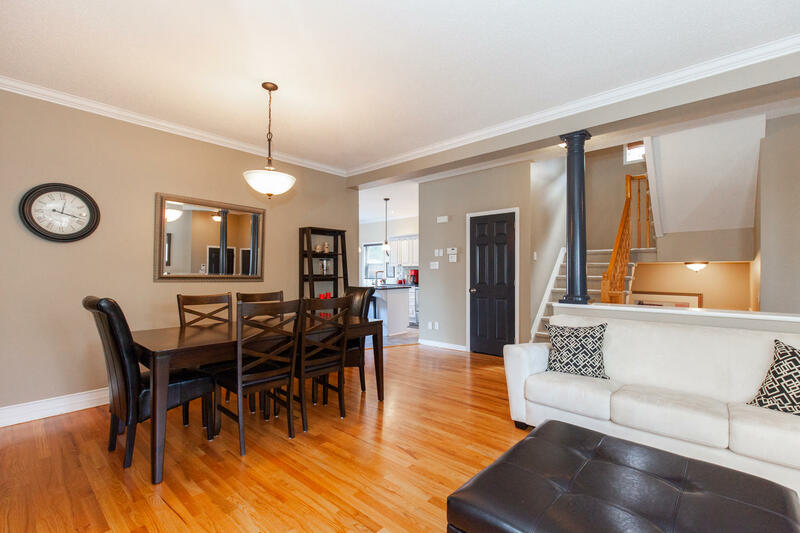 The main level of this home features a large foyer leading to the open concept living and dining area that is ideal for entertaining, complete with hardwood, crown moulding, cozy gas fireplace and custom paint tones making this a welcoming space. 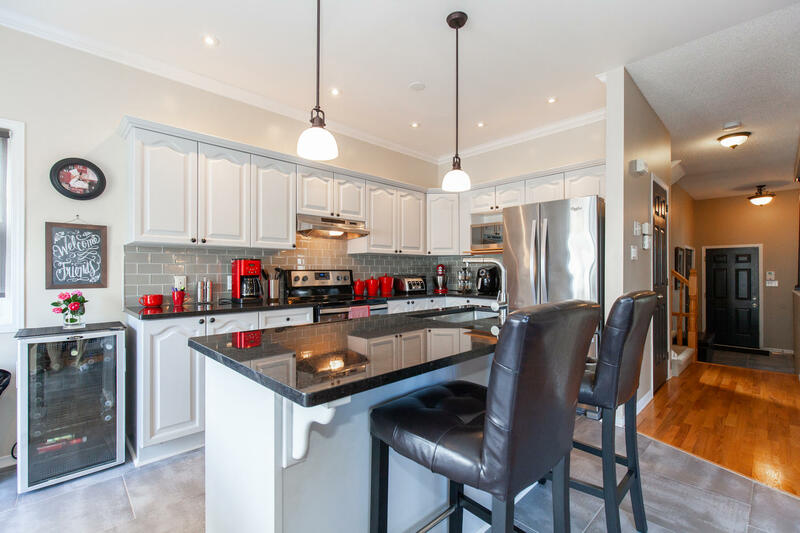 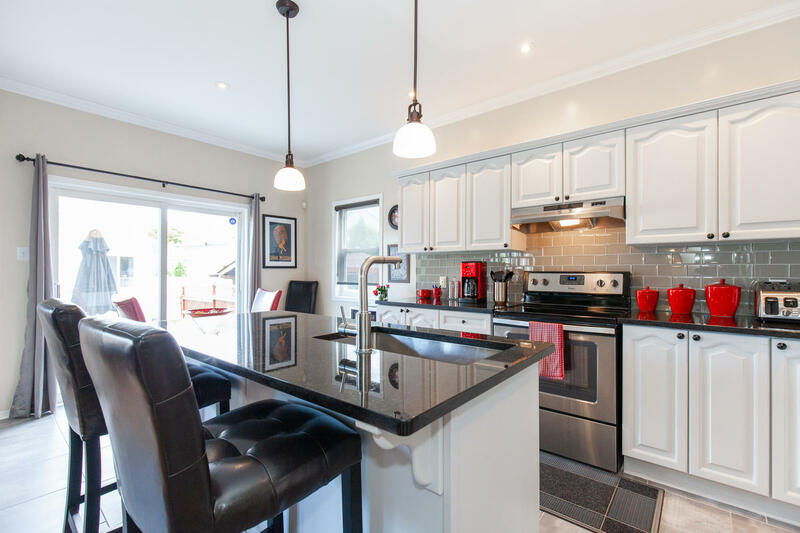 The kitchen with built in eating area is bright and sunny, with stainless steel appliances, granite counters, subway backsplash and porcelain tiles. 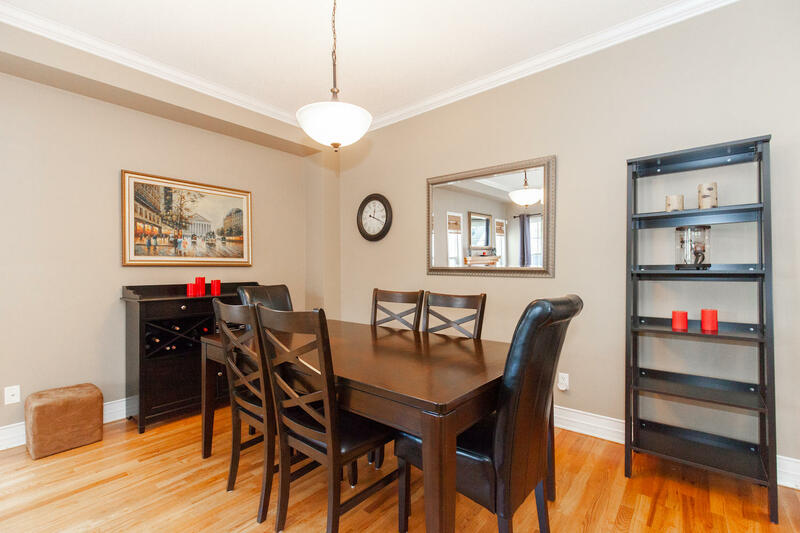 An added Pantry off the kitchen is a welcome surprise and must be seen. 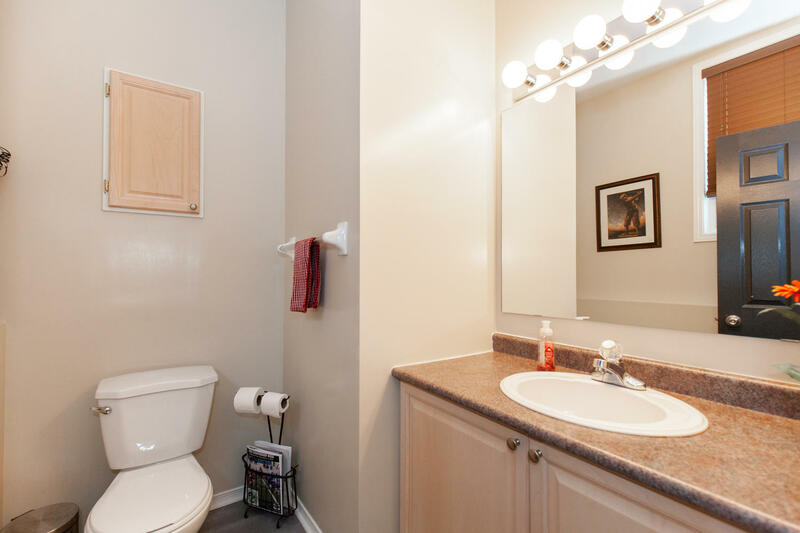 The powder room completes the main floor. 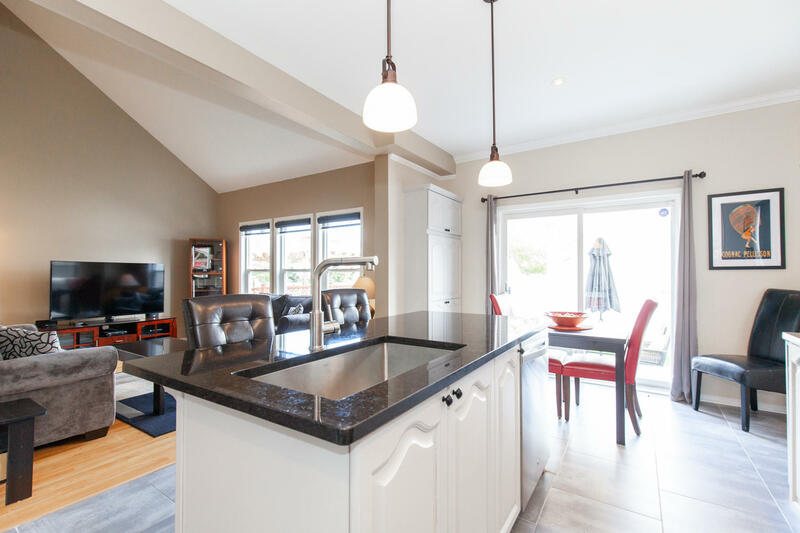 The eating area overlooks the large family room with vaulted ceilings, the perfect place to catch up and unwind after a busy day. 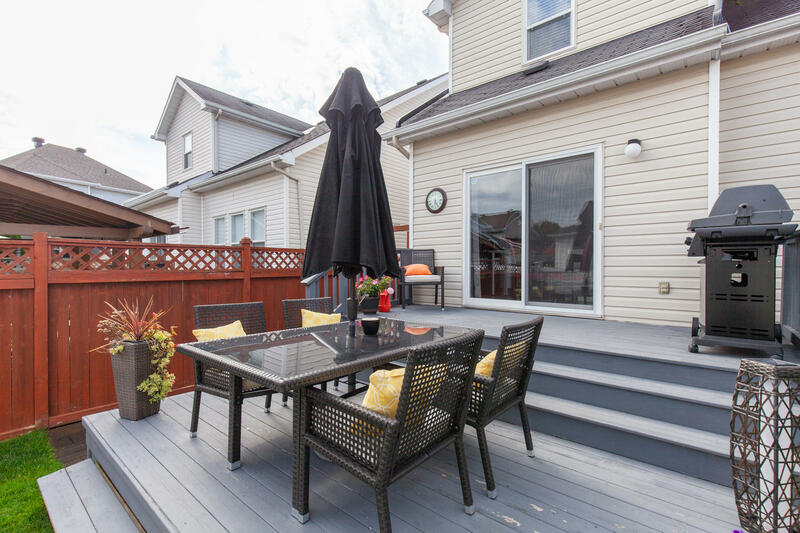 Patio doors in the eating area provide access to the 2-tiered deck. 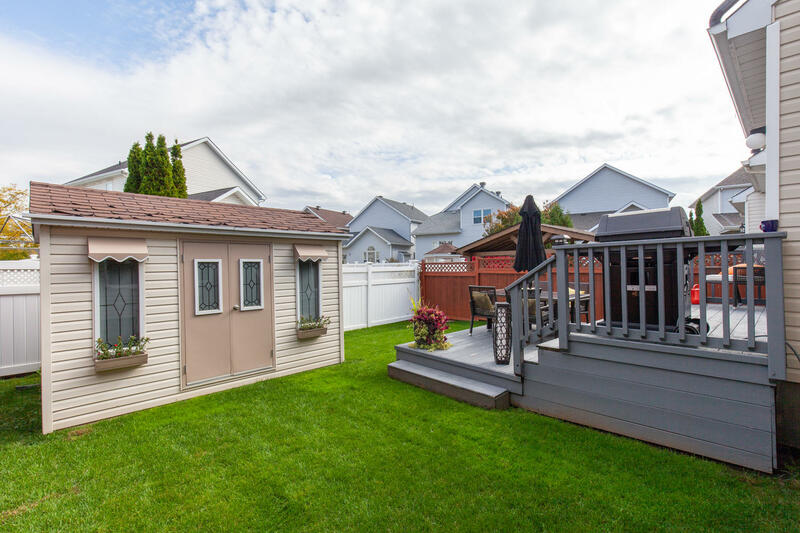 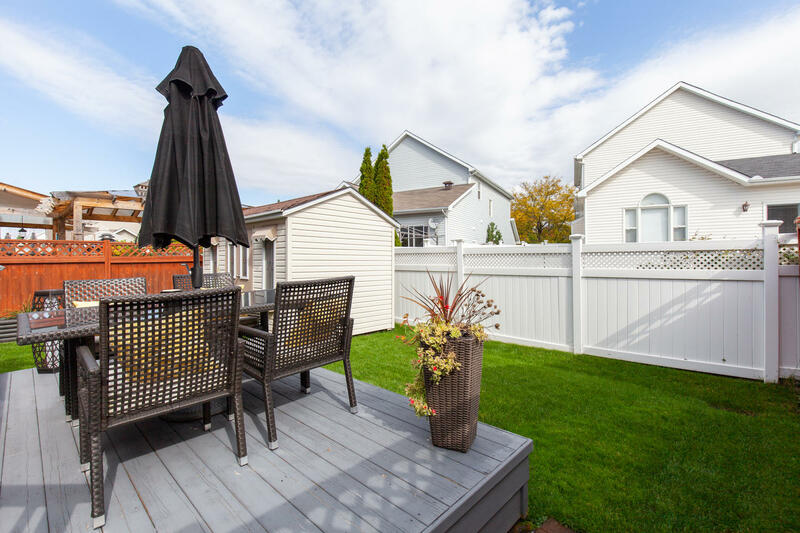 The fully fenced yard with recently added shed is perfect for outdoor living and entertaining. 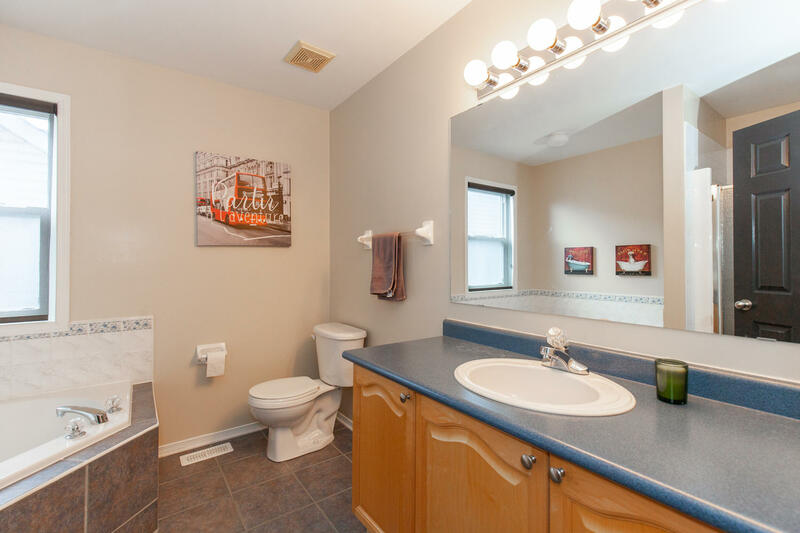 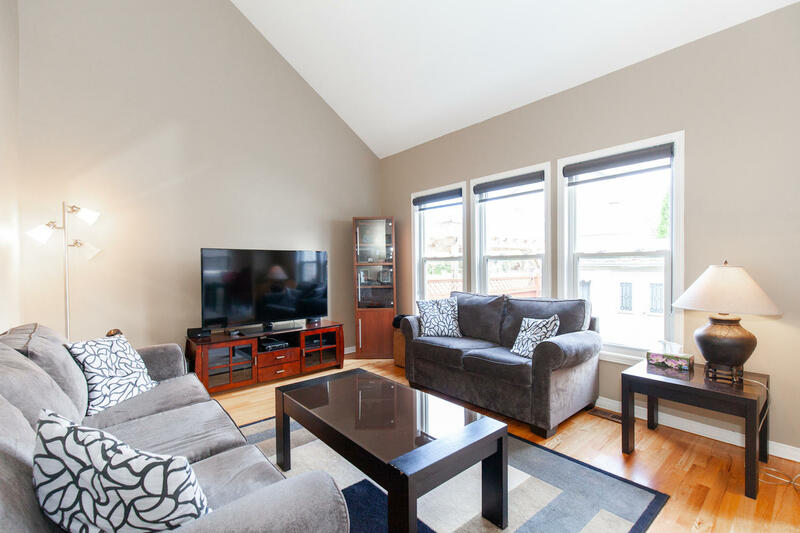 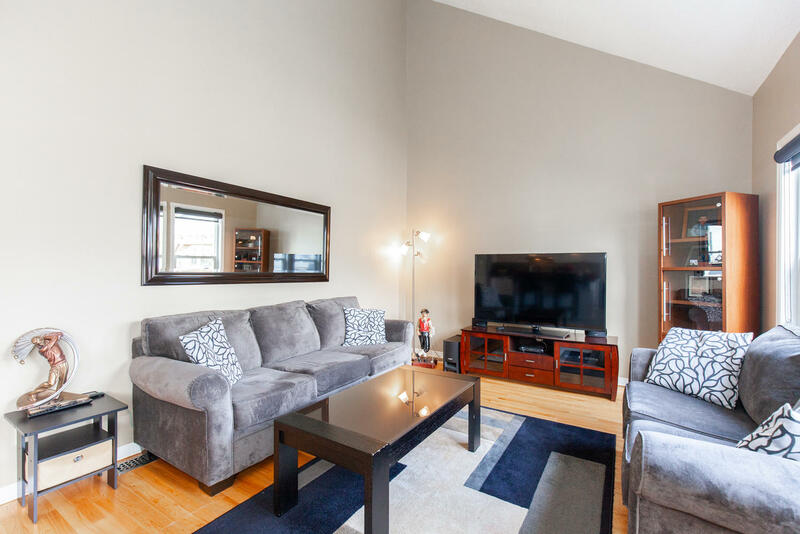 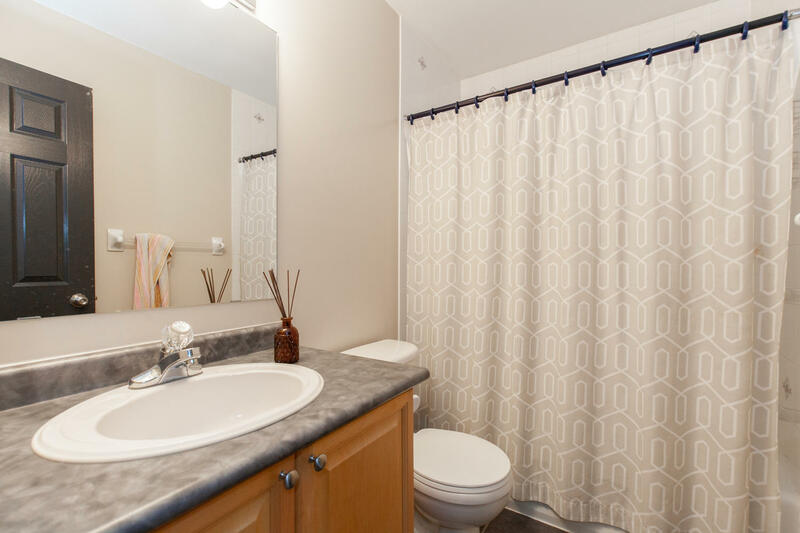 On the second level you will find three spacious bedrooms, main bath and conveniently located laundry. 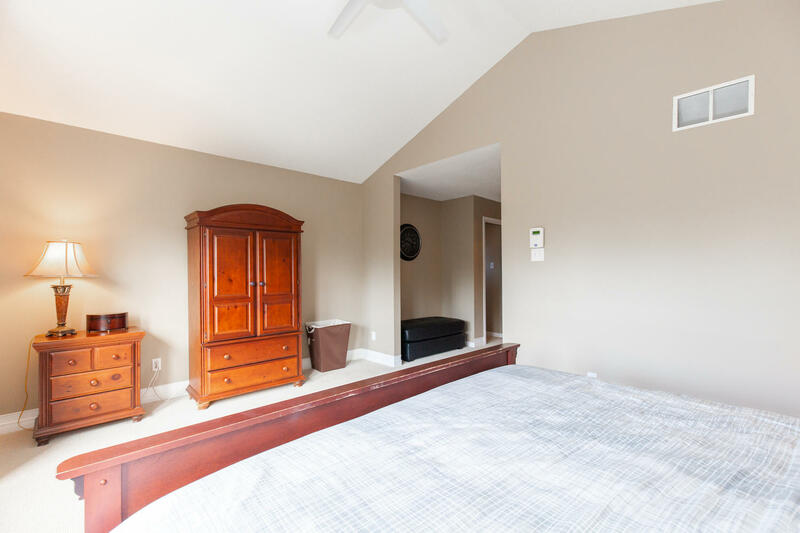 The master suite is large and inviting and boasts vaulted ceilings, a walk-in closet, and private ensuite bath with soaker tub. 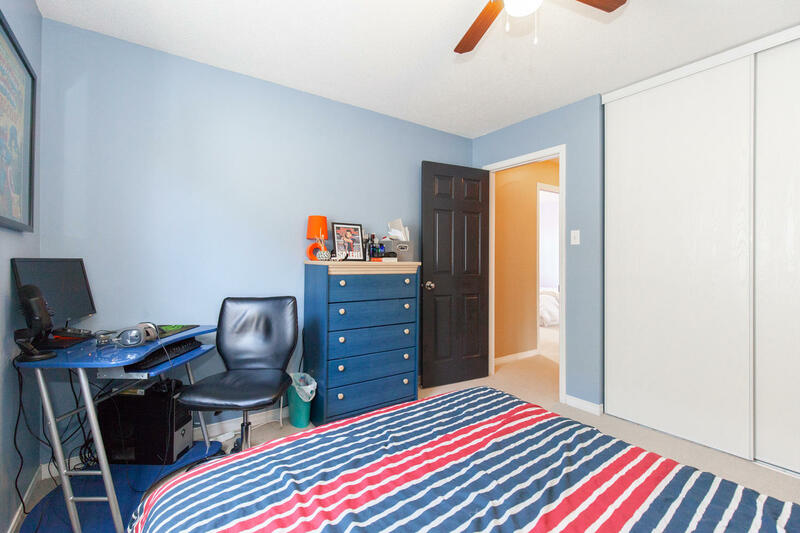 The secondary bedrooms are both very good-sized. 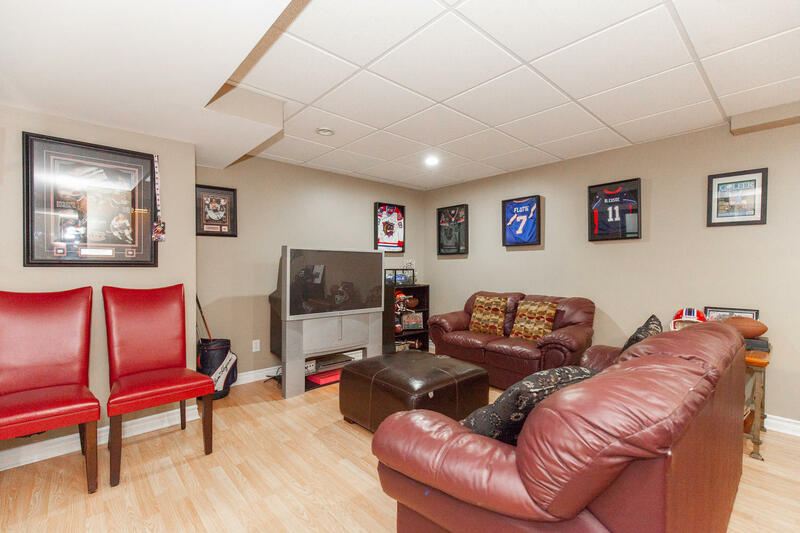 The entertainment sized lower level has been professionally finished and the quality shows. 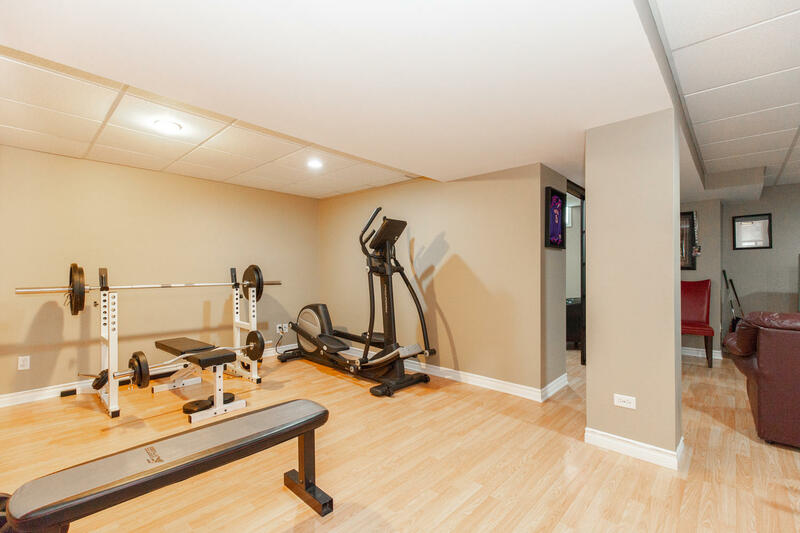 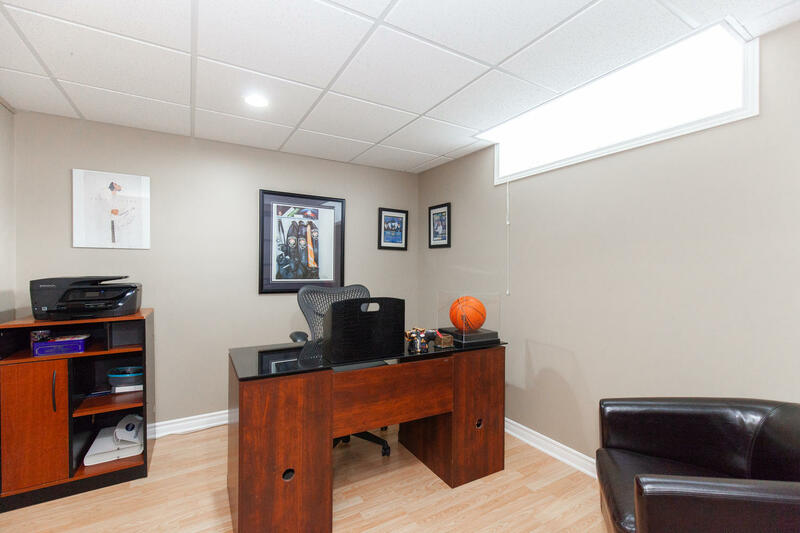 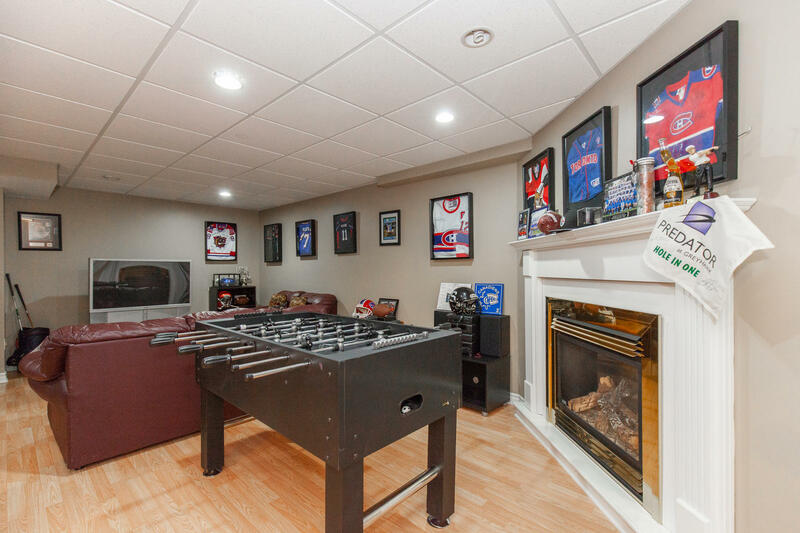 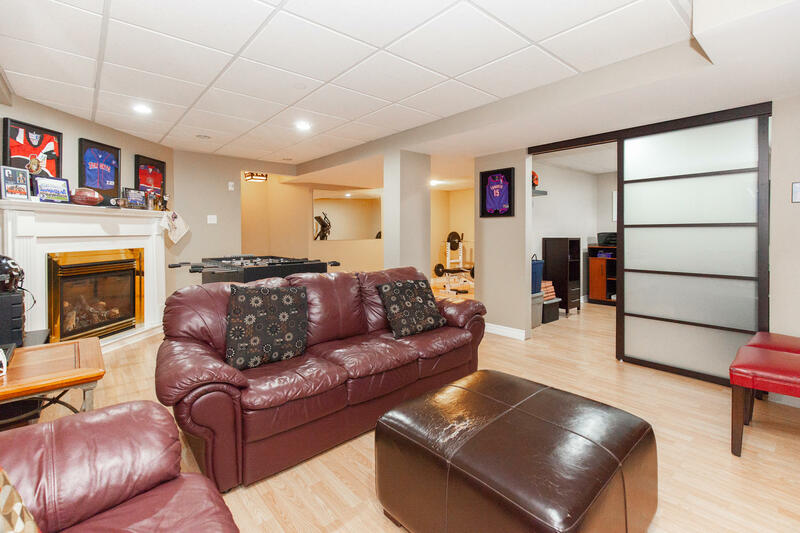 The large recreation room is the perfect place for growing teens or taking in the latest blockbuster movie. 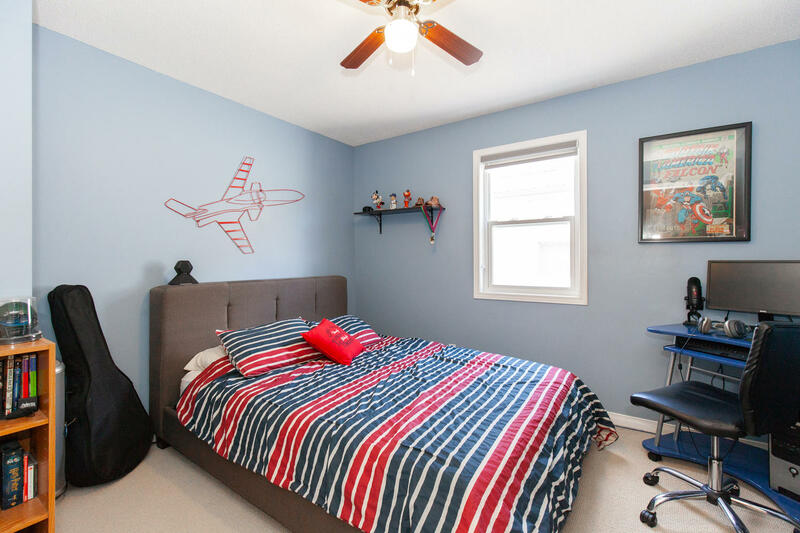 There is also a 4th bedroom perfect for overnights guests. 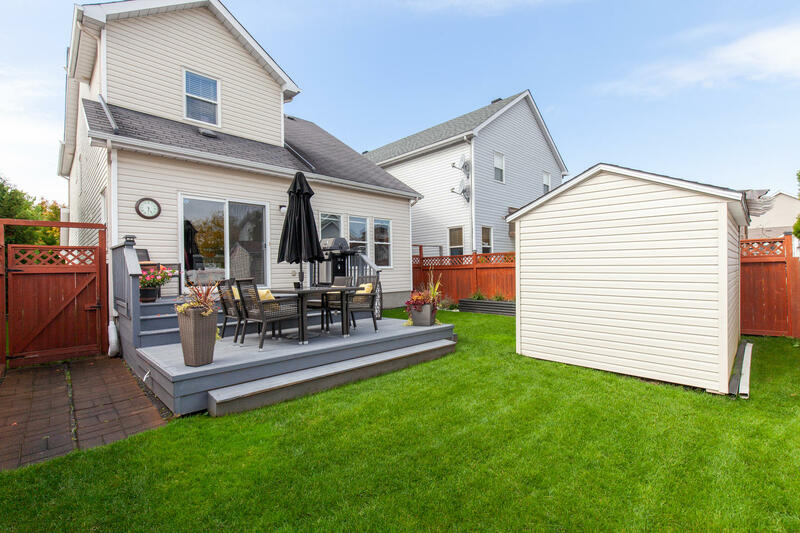 The layout was well thought out with plenty of storage that will easily accommodate all of your seasonal items. 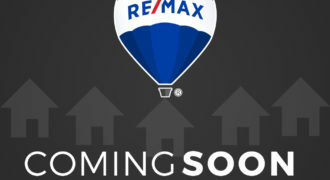 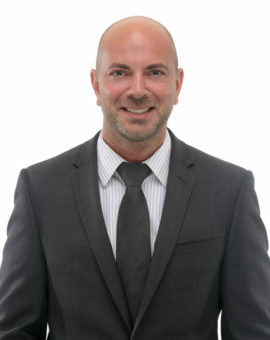 Roof, Paint and Berber, Kitchen renovation, Appliances, porcelain tiles, crown moulding, lower level 4th bedroom or den.